At Grains of Montana, we know that the best bread and pastries begin with the highest quality flour, finest all-natural ingredients, and an artisan’s touch. Everything begins with our family farm in the heart of Big Sky Montana wheat country. 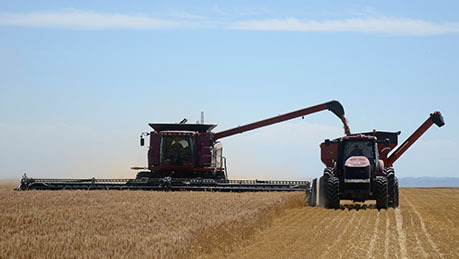 Nielsen Farms has been growing the highest quality spring wheat since 1965. We use our own seed, plant it, nurture it to golden maturity, harvest it, store it and mill it. Our pride and quality shows in every step… and in every amazing bite. 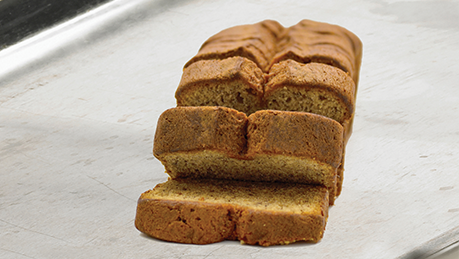 Fresh-baked goodness from our family farm to your family table. At Grains of Montana, we do things differently. We do them right. And with every bite, our customers thank us for it. 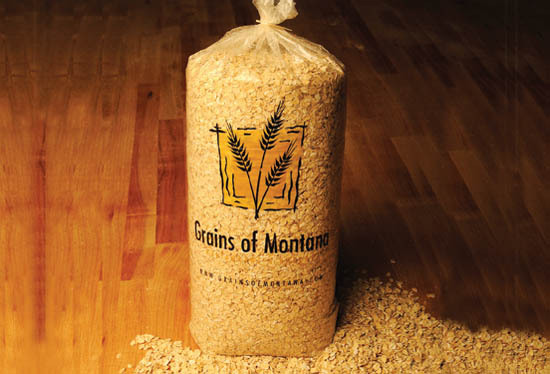 We are proud to put our Grains of Montana logo on each and every loaf of bread we bake. 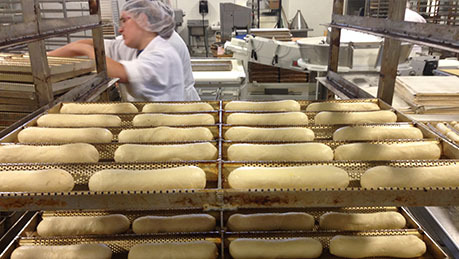 We’re so sure that our customers will love our bread that if they’re not completely satisfied, we’ll buy it back. That’s our guarantee—and it’s just one more thing that sets us apart. With its rolling hills and hearty weather, Nashua, Montana is the center of Big Sky wheat country. It is also home to Nielsen Farms. Every Grains of Montana product begins with wheat grown on our family farm. Generations of farming have taught us how to do it right. Only McNeal Spring wheat is grown on our 15,000-acre farm, and it’s produced using a crop rotation system. Alternating our fields between wheat and legumes replaces the nitrogen in the soil in a natural and environmentally friendly way. We take pride in our farming practices and how safe our wheat is as a food source. In fact, it’s so safe that during harvest time, our children eat its golden goodness right out of the hopper. 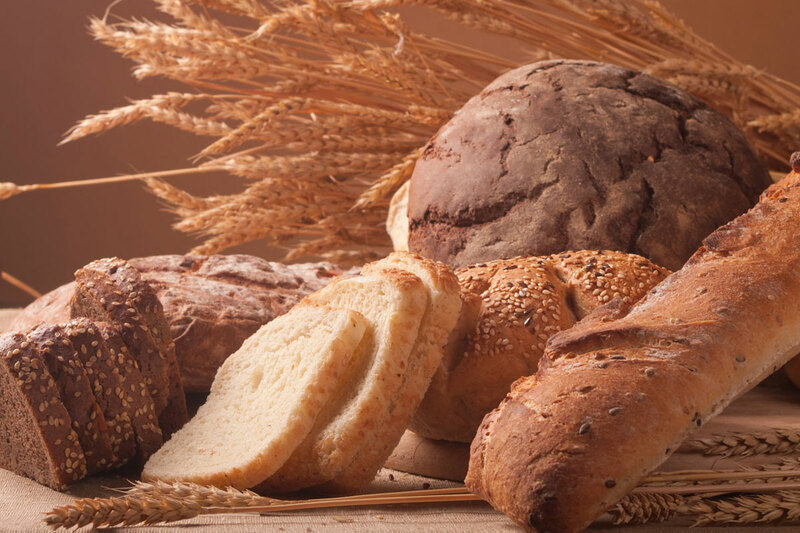 Enjoy a wide variety of our breads, all made in our local bakery. Contact us for wholesale inquiries. Satisfy your sweet (or savory) tooth with pastries, baked fresh every day. Click here to learn more about what we carry.